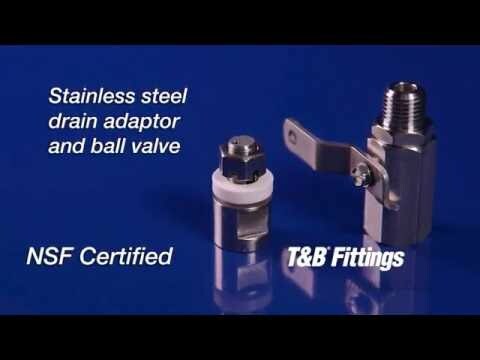 Thomas & Betts Carlon® Adapter with female threaded to socket connection, is used for adapting nonmetallic conduits to threaded fittings, metallic systems. It has a trade size of 6-inches. 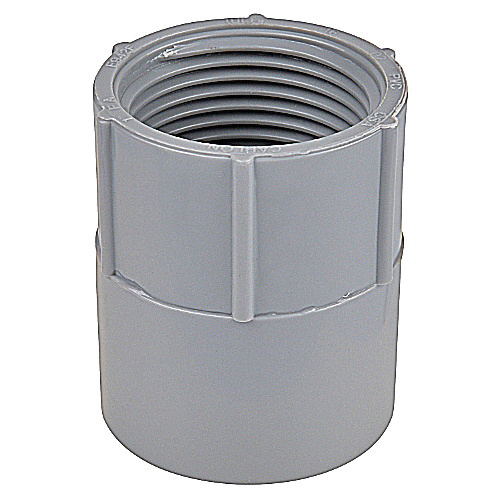 This Schedule 40/80 adapter in gray color, features PVC construction. It has a dimension of 6.055-Inch ID x 7-1/4-Inch OD x 3-3/8-Inch. Adapter is UL listed.